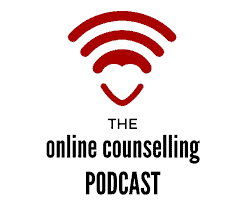 Are you a therapist that is seeking professional consultation about how to start your own online private practice? 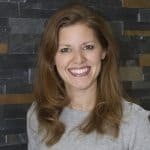 I began my journey into online practice in 2012! 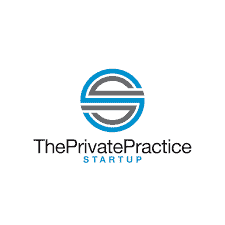 My research, trials AND errors and everything in between lead me to starting one of the, if not THE, first 100% online group private practices in the nation! Engaging with clients for treatment remotely. If you would like to set up a time for a free exploratory call, please schedule HERE.